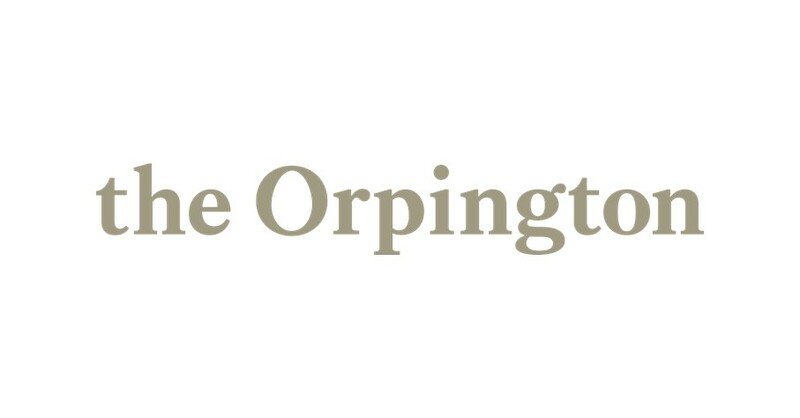 The Orpington is a local café based in Orpington High Street which opened last November. As part of their launch they held a VIP event whereby all the profits from this were donated to The Maypole Project. Every month they also donate a percentage of sales from their children’s menu to the charity. Grant Saw Solicitors LLP is a leading firm of solicitors based in South East London, with offices in Greenwich, Blackheath and Sidcup. Their Blackheath office has recently started supporting The Maypole Project with a donation to our Ladies that Lunch event. Henderson Biomedical service and repair laboratory centrifuges, rotary heat sealers and other types of laboratory equipment throughout Great Britain. They have chosen The Maypole Project as their charity of the year and are currently looking to recruit a team to take part in a cycle ride to raise further funds for the charity. 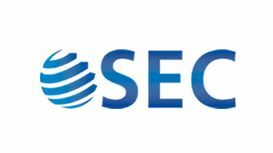 SEC Recruitment is a life sciences and IT specialist recruitment agency. This year The Maypole Project has been chosen as their charity partner. They already have a team of runners keen to take on Marathons to raise funds as well as a calendar of events which they will be holding. Aletta Shaw Solicitors was established almost 2 decades ago and has since then grown into a well-respected and thriving Solicitors’ practice. They have three local branches, with their Petts Wood office choosing to support us. Anyone who writes a will through Aletta Shaw will have the opportunity to donate £10 to The Maypole Project. Bevan Brittan is a UK-Top 100 national law firm providing a comprehensive range of legal and advisory services to over 300 businesses as well as being a market-leading firm within health and social care, housing and local and central government. This year they have held various fundraisers to support The Maypole Project.